A decade of rivarly Opening: B78, C42: Sicilian Dragon: Yugoslav Attack, 9Bc4 sideline , Petroff Defence: 3Nxe5 E17, C09, E04, C09	Queen's Indian: 4g3 Bb7 5Bg2 Be7, French Tarrasch: 3…c5 4exd5 exd5 5Ngf3 Nc6, Open Catalan: 5Nf3, A46, E17	1d4 Nf6 2Nf3 e6: Torre, London and Colle Systems, Queen's Indian: 4g3 Bb7 5Bg2 Be7 Player(s): Karpov, Korchnoi Ronen presents his fans with a brand new show. In these videos, GM Indiana-Jones will go through historical games, those which have made the history of our beloved Game. Chess history at your fingertips in ICC: historical background, stories, anecdotes, and even gossip! In his new time-travel trip, GM Indiana-Jones takes us back in 1974, to talk about a rivarly that lasted almost a decade: Karpov vs. Kortchnoi. 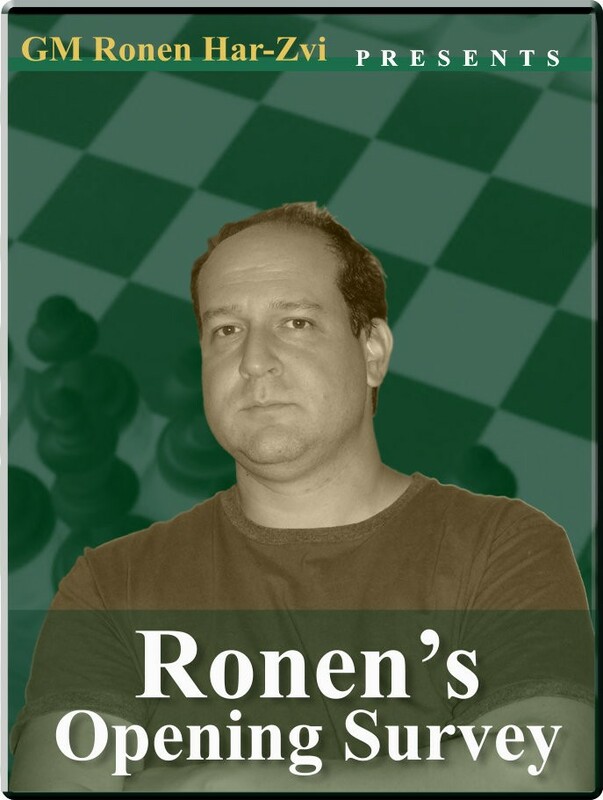 Ronen brings us into the Candidates match in 1974 (that became, as we all know, sort of a Championship Match, as Fischer didn't show up to play). Enjoy another great piece of Chess History!